A smart approach to materialism dictates that there are some things worth splurging on and others that may not be worth the extra few dollars. Anti-aging moisturizers packed to the gills with retinoids and peptides and SPF 30 and Elizabeth Báthory’s secret blend? Worth it. 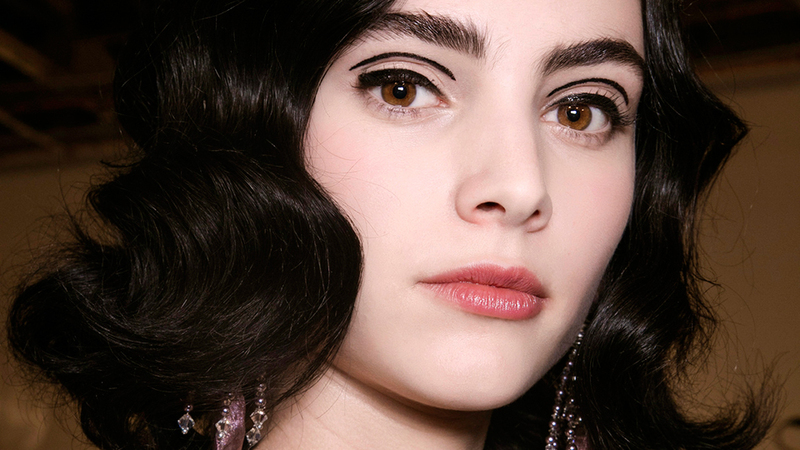 Liquid eyeliner, mascara, and other bacteria-laden items it’s wise to replace every few months? Not so much. 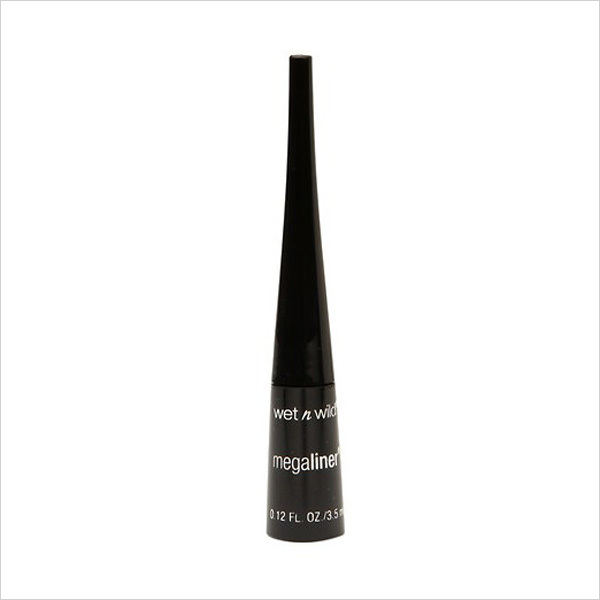 The best drugstore liquid eyeliner is a better bet. 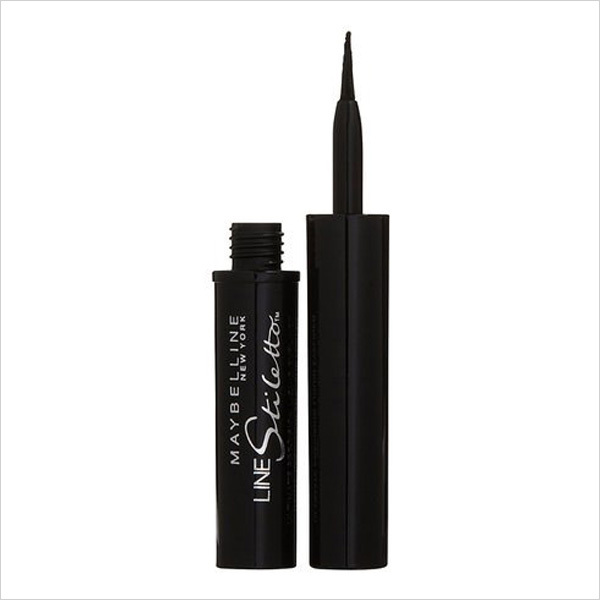 If you’re the kind of person who’s made a signature look out of a cat eye or just prefers to face the day with a liiiittle bit of definition around the eyes—makes you look more alive!—then chances are a good liquid eyeliner is your mainstay. And if you are the daily type, then you’ve more than likely noticed just how quickly you seem to go through the liquid stuff. Either you run out or it runs out of steam; it’s the circle of life. 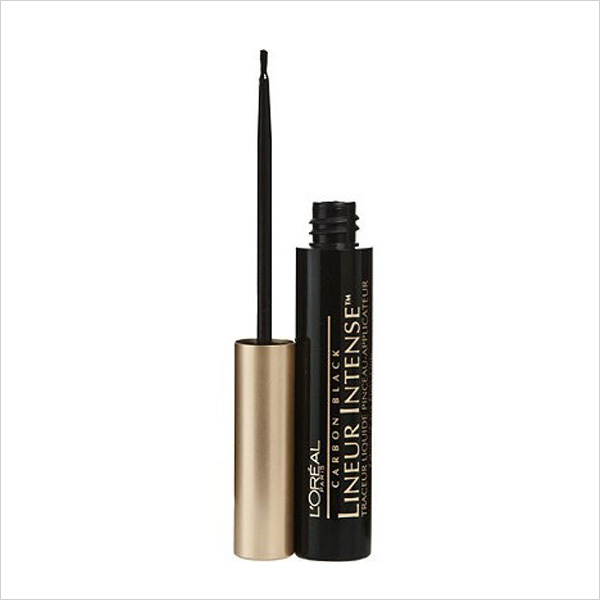 Spare yourself the drama, except for where the eye makeup is concerned, and “invest” in one of these 5 hand-to-God tried-and-true liquid eyeliners, all of which can be purchased for under $15 anywhere drugstore eyeliners are found. That’s practically an invitation to buy them in bulk. 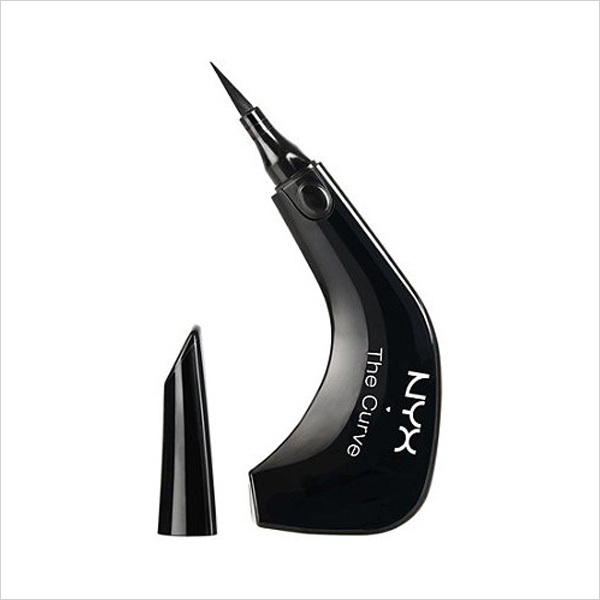 If any eyeliner could ever be considered coddling, this one would be it. The ergonomic shape provides a “grip zone” that fits perfectly into the hand for a steady hold that ensures crisp, precise lines and the easiest application process ever. Once on, it doesn’t smear, doesn’t flake, doesn’t fade—in short, it just doesn’t play around. Respectable.